Can I bring a portable smartphone charger? 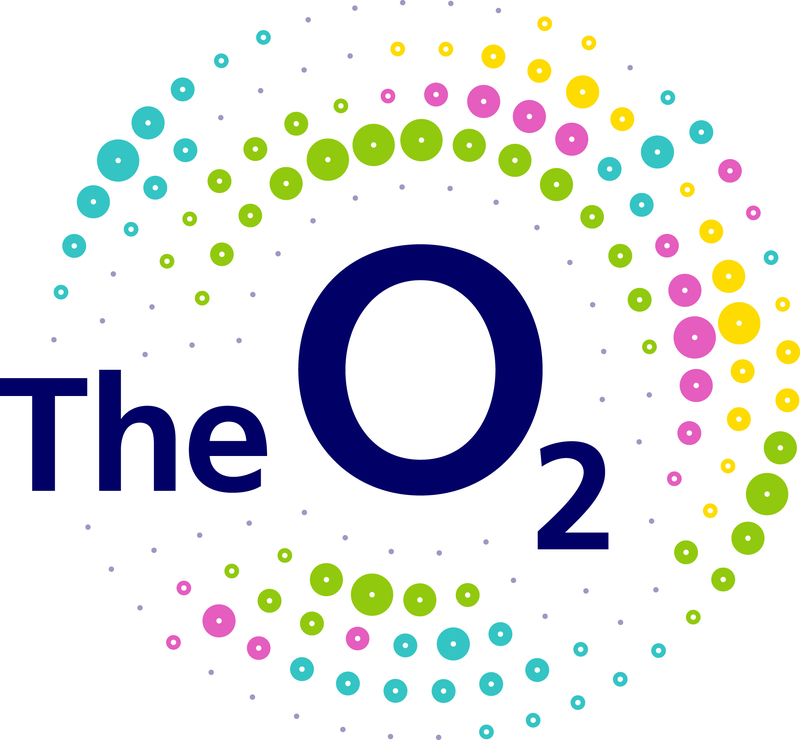 What should I do if I need assistance whist visiting The O2? Can we eat at The O2? Are there any places to eat and drink once inside the arena?